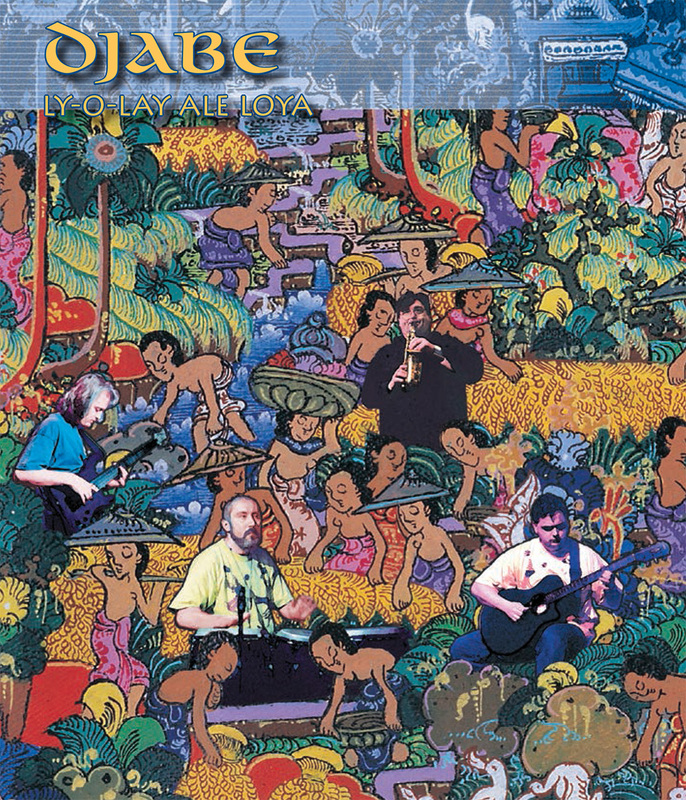 Anniversary DVD re-release of the band’s album nominated for the Hungarian Music Award from 1999. 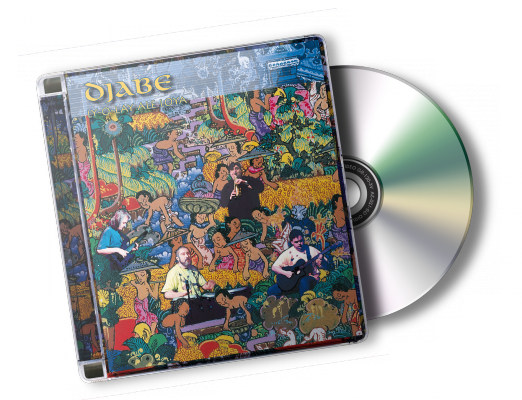 The new 24 bit / 96kHz mix of the third Djabe studio album is one of the best in the Djabe’s history. One year after Hungarian Music Award-winning ‘Witchi Tai To’ the new album ‘Ly-O-Lay Ale Loya’ instantly became an audience favorite and received favorable criticism. Line-up of András Sipos (vocal, percussion), Ferenc Muck (saxophone), Tamás Barabás (bass guitar) and Attila Égerházi (guitar) produced it’s third studio album building on the musical world of ‘Witchi Tai To’. Aside from musical advancement of the album András Sipos showed his extremely colorful musical character and the talent of a genius for percussion instruments, where he played Indonesian angklung, African djembe, Arabian derbouka, Latino konga and Brazilian berimbau with exact authenticity. The quality and arrangement of some compositions like ‘Memory Of Bells’ and ‘Underwater Sunlight’ heralded an international success that Djabe became. In 2015 Tamás Barabás remixed the album using the original tracks and 24-bit and 96 kHz technique. Characteristics of his original mixing were kept in place but upgraded with up-to-date technologies.